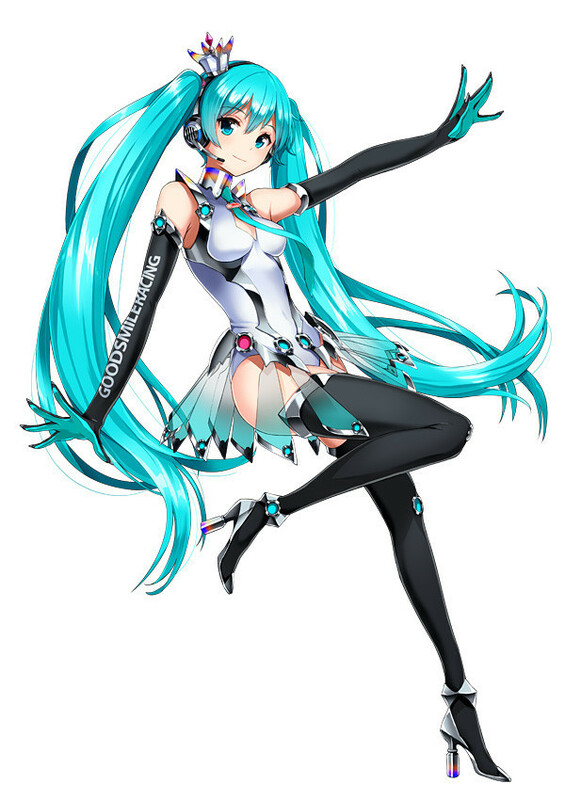 The fastest songstress on the racing circuit, Racing Miku 2013 ver.! 10 Desember 2013 | Categories: Figma, Hatsune Miku, Miku Racing, Vocaloid | Tags: Auto Racing, Crypton Future Media, Good Smile Company, HatsuneMiku, Japan, Miku, Smile Company, Studie | Komentar Dinonaktifkan pada Racing Miku 2013 ver. SNOW MIKU figma at SNOW MIKU 2014! SNOW MIKU figma will be available at SNOW MIKU 2014! 10 Desember 2013 | Categories: Event, Figma, Hatsune Miku, Snow Miku, Vocaloid | Tags: Asia, HatsuneMiku, Hokkaido, Japan, Sapporo, Snow Miku, SNOW MIKU 2014, Travel and Tourism | Komentar Dinonaktifkan pada SNOW MIKU figma at SNOW MIKU 2014! Answering a quick survey and get Hatsune Miku goods by lot ! More new fan art design Miku T-shirts are newly added on We Love Fine ! 30 November 2013 | Categories: Hatsune Miku, Miku T-shirts, Vocaloid, Welovefine | Tags: Art, Hatsune Miku Project Diva F, HatsuneMiku, Japan, Shirt, Shopping, Video game, Vocaloid | Komentar Dinonaktifkan pada welovefine Miku T-shirts! Hi Miku fans in Indonesia! Please visit Hatsune Miku booth at “Pekan Produk Kreatif Indonesia 2013” and get Miku stickers by answering the questionnaire! And if you win the rock, paper, scissors game with the staff, you win Miku plastic folder too! Hatsune Miku collaborates with Beppu City- Exhibition and many goods in special dome theater! Winter has arrived, Snow Miku Train runs in Sapporo! Buat situs web atau blog gratis di WordPress.com. Tema: Modularity Lite.